Call for professional and reliable emergency service if you are locked out of your property or have a problem locking or unlocking your door lock. Locks changed, fitted, repaired and opened for all types of door and windows including timber, metal,composite and uPVC. Richard offers a consultation advising home and business owners on how to improve their security. He can install window locks, security grilles, anti-burglar bars, safes and upgraded locking systems. ACG Services provides a wide range of locksmith services. 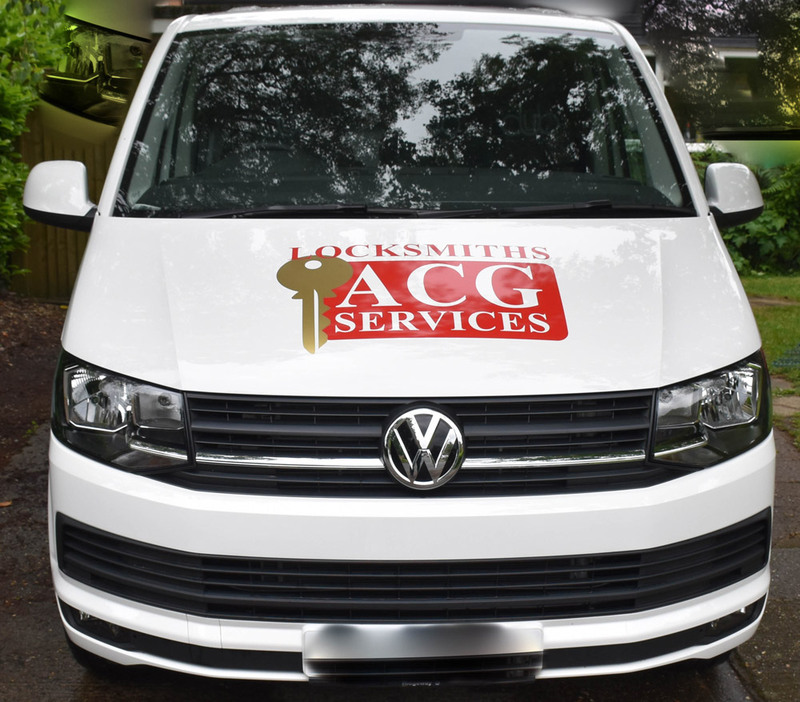 Richard Homden, the experienced, accredited locksmith who runs ACG Services, can repair, change, fit, service and open all types of locks and cut many types of keys. 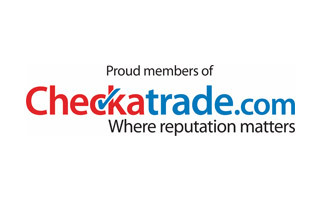 Richard has lots of experience dealing with Chubb, Yale, Union, Mul T Lock, ERA, Kaba, Gege, Ingersoll, Bramah, Evva, Codelocks and multipoint door locks for UPVC and composite doors. 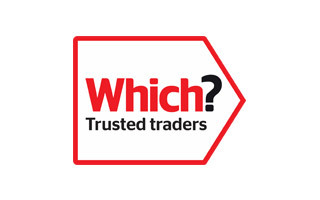 His full range of locksmith services applies to front doors, back doors, patio doors, all types of windows, garage doors as well as outbuildings and side gates. We can quickly and expertly assess the damage on a broken or stuck lock and find the most affordable, secure solution to repair or replace the whole or part of the lock. In most circumstances Richard can unlock your front or back door lock to get you back into your property quickly and efficiently with minimal damage by picking the lock or by using other non destructive techniques. ACG Services can provide valuable security advice on upgrading the security of your doors and windows. We can fit new door and window locks, security grilles and anti-burglar bars, install digital locks and supply and install all types of key operated and electronic locking safes. When you move into a new property we can replace the locks to ensure your security. We can also upgrade locks to BS3621 specification and supply locks with high security registered keys including ABS, Mul T Lock, Iseo, Gege or Kaba. We install high quality Masterkey suites such as Gege pExtra or Mul T Lock Integrator , masterkey suites are ideal for many businesses, schools, larger domestic properties or any building where different levels of access is an issue. Credit and Debit card payments accepted.